I have already discussed in my last couple of blogs to interact Components using @Input and @Output. Here I am going to explain about Template Variable to interact with Child Components. By using this Template reference variable you can access public properties and methods of a child component and also to bind data to a child component. 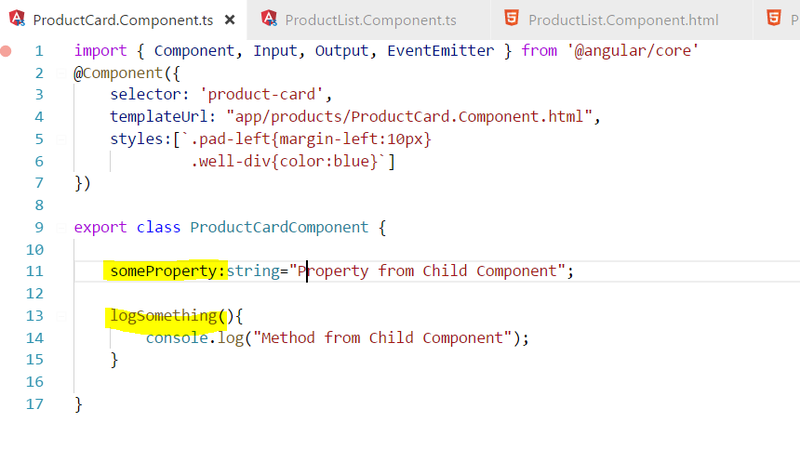 Template Reference Variable allow you to specify a variable name on a component and you can access any public property or methods on that component using that variable.